Do you only dream of having thicker and voluminous hair? Well you can make it a reality by following simple at home remedies! If you suffer from the annoyance of hair loss or have thinning hair, worry no more. 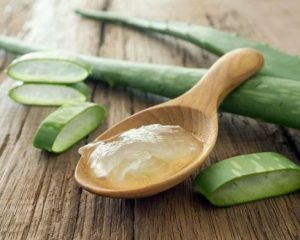 There’s no need to go spend all your money in pricey treatments; instead try the following remedies that you can implement from the comfort of your own home. 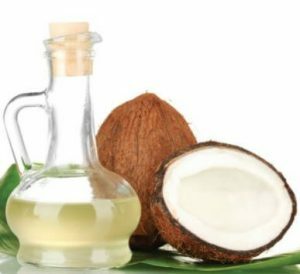 -Massage a small amount of warmed coconut oil into the scalp and hair and cover with a hot towel. -To make sure the oil penetrates your hair, get the towel hot by running it under hot water and ringing out all excess water. 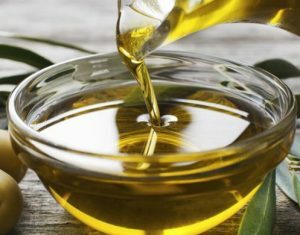 -Leave this on for thirty minutes and then rinse and wash.
-Massage the olive oil into your scalp, and leave it on for 45 minutes. -Then, rinse it out using a mild shampoo. 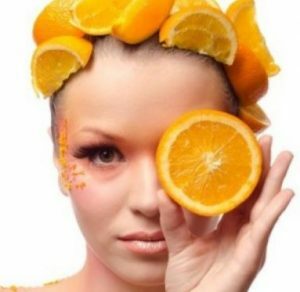 – Slice an orange, peel it and put it in a food processor until you have a fine pulp. 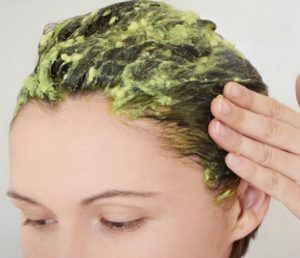 – This pulp should be applied to your hair and left on for twenty minutes. -Rinse well, no additional shampoo is necessary. -Repeat once a week and obtain fuller, thicker hair in a matter of months. -Beat two large eggs in a bowl until they are whisked well together. – Apply this all over your dry hair and let sit for at least twenty minutes. 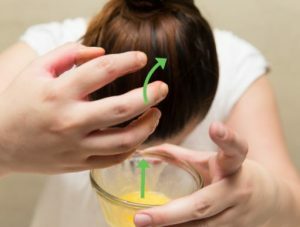 -Rinse well to remove the smell from your hair. -This method should be used at least four times a week to gain the best results. -Mash up an avocado, and mix it with one tablespoon of wheat germ oil. 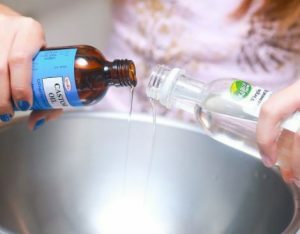 -Apply the mixture to your hair, and allow it to rest for 30 minutes. -Then, wash your hair as normal. -Mix equal castor oil with coconut oil. -Massage it into your scalp using gentle, circular motions with your fingertips. -Use a wide-toothed comb to distribute it through the rest of your hair. -Cover your head with a warm, and allow it to stay on your hair for one hour. -Rinse and shampoo as normal. -Rub the gel onto your scalp. -Let it sit for 30 minutes and rinse it out.